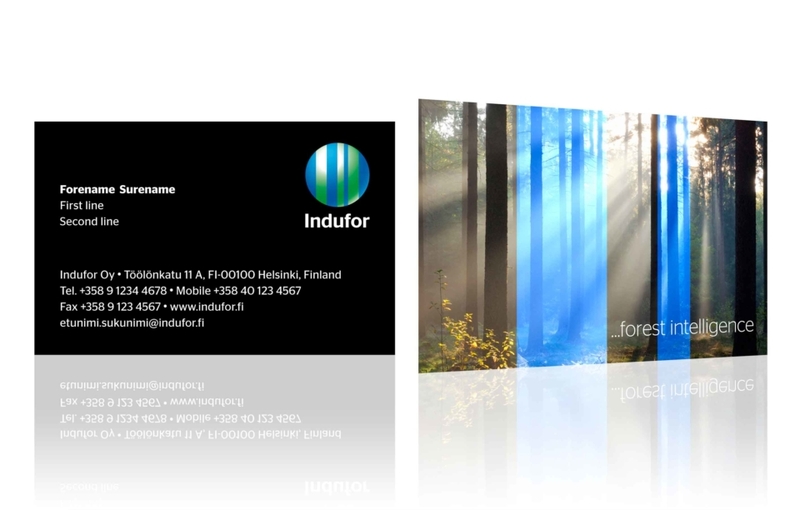 Indufor knows everything there is to know about forests. It advises governments on how to develop commercial forest holdings and helps companies use natural resources sustainably. 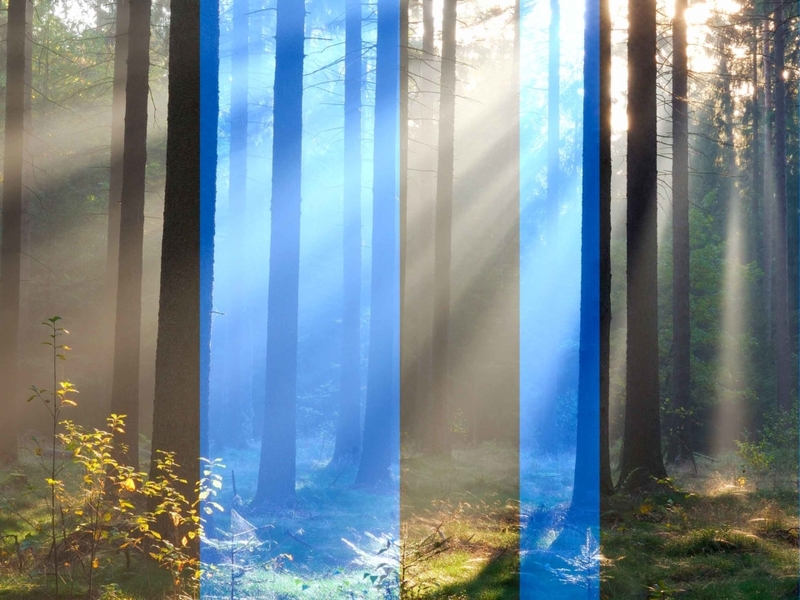 Indufor believes that healthy forests make for a healthy world. They are right. 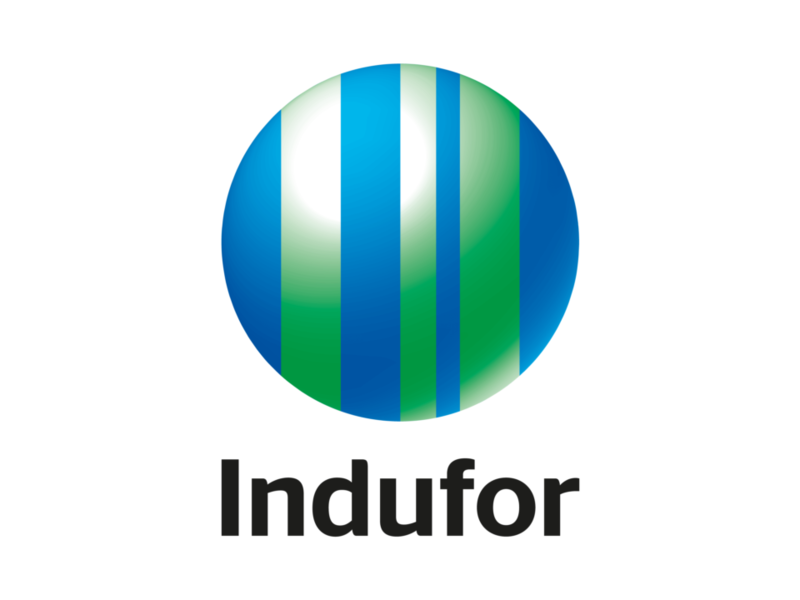 Indufor understands the challenges facing governments and forest-owners around the world. That’s why their forestry experts work daily in the forest – sharing their insights and recommendations with customers who want the smartest point of view. Indufor takes a satellite’s view of forest growth and management. Why? You get a better understanding of forests from orbit. They also tailor their expertise to match the unique requirements of each forest land. For Indufor, that means Forest Intelligence. Forest resources can be managed in countless ways. Some of Indufor’s customers want to conserve old-growth forests, while others want to profit from forests sustainably. 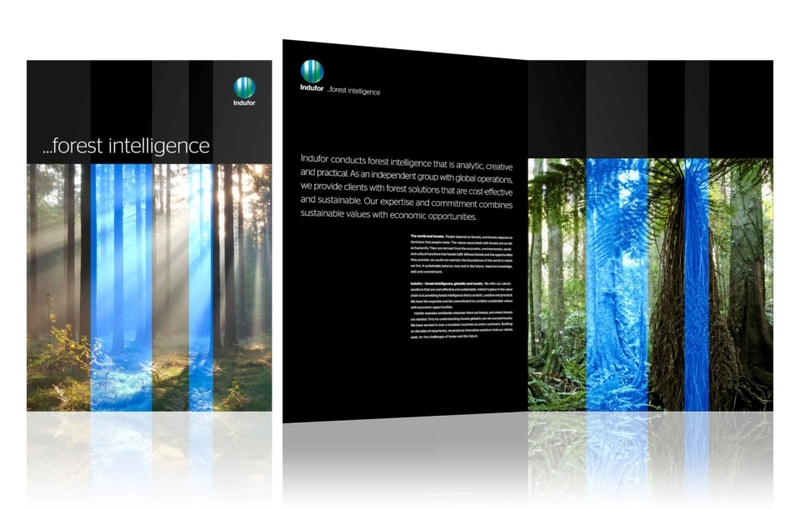 We helped Indufor tell their story with intelligence and diversity. The results – we like to think – are solid like mahogany.